Please, check it out and subscribe. 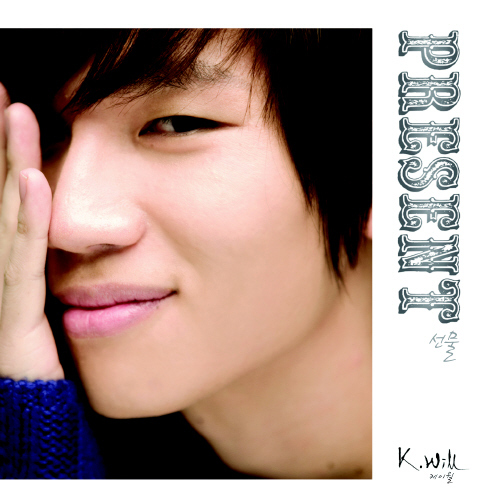 It’s a 100 Questions & Answers about K.Will. He wrote it himself on April 8th, 2007. The information are from Hyungknight (http://cafe.daum.net/Hyungknight) translated by Kelly Han. Sentences in [ ] means that I added additional explanations. 76. What would you be doing if you hadn’t become a singer? 77. Song you want to sing to someone you love? 78. Your way to blow away stress? I think I’m not quite doing it well. ㅜ_ㅜwell… window shopping? 79. Where do you like the most among your appearances? 80. What if you get a plastic surgery? Everywhere just a little bit. 81. Have you slept elsewhere beside at home? 82. What if an angel tells you to make 3 wishes? Make me fly in the sky. No getting old, and no dying. Give me a lamp that makes all my wishes come true. 84. What if you win lotto? Buy house, buy car, and save the rest. 85. What if you become invisible? Do good things until 6 PM and then spend the rest for my personal life. 86. You’re hungry but got no money. What’s the solution? Go into the nearest restaurant and tell the owner my situation, and eat first. It’s when I realized that words my friends and I have been tossing around as a joke have been hurting one friend for several years. Skydiving, Bunjee jumping in New Zealand, eating a really good-tasting lobster. 89. If you are reborn, what would you be? 90. If you were born as a woman, what would you do? Go shopping as much as I like. 91. If you evaluate yourself? 92. Musician (or a celebrity) you want to meet? Stevie wonder, and then check if he can see or not. Make all Koreans know my face and the name ‘K.Will’. Make them think me as ‘a singer who can really sing’. Come back to the office and do the radio logo song. 95. Kim Hyung-soo, ten years later.. I want to be a singer and entertainer whom all Korean people like. 96. What questions would you make if you write 100 Q&As? 97. How do you think about Hyungknight cafe? 98. What are you going to do after answering all of these? 99. How do you feel doing 100Q&As? It’s been a long time since I did one of these, so it’s kind of interesting, but I feel sorry for not having brilliant answers. 100. Your words to cafe members? You are the biggest present in my life. You bring back my life and my soul…. Update March 11 : This single reached 1st ranking in many online music charts (Melon, Dosirak , Bugs, Daum Music, Mongky 3, etc.) yesterday. 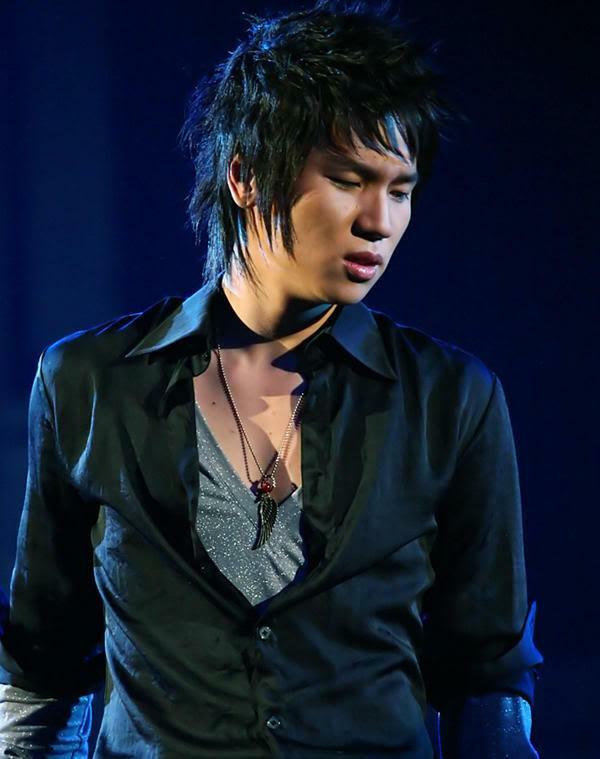 His activities start today on Mnet Countdown, Music Bank on March 12, Music Core on March 13 and Inkigayo on March 14. He will be on KJE’s Chocolate next Saturday. Stay tune!! are the moments I met and loved you splendidly. Now I know what you are, the biggest present of my life. Baby girl, you’re my angel. Cuz your beauty makes me fall for you. Toward my dark life you came like a bright light. You held my hands tight. When it’s tough, when it hurts, I smile because of you. When I fall and I tumble, I cheer up because of you. U the only one in my life, it won’t change. because my love for you will last forever. I think I have something to say. We talk together, we walk together. As we’re together, the moments are blissful. that some ask if we’re siblings. We walk the same way, and we look in the same direction. You’re so precious and I’ll protect you, so trust me. You mean everything in my life. As long as we stay together, happiness overflows forever. I won’t let go of your hold. Like a man, I’ll keep my words. but I’m always there for you. You’re the only one on my mind. Cuz I love you more than anyone else. Words are not just enough to describe you. The most beautiful person in the world is you. Saying it a thousand times isn’t enough. I’ll show you forever how much I love you. Because my love for you is everlasting.